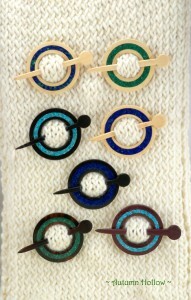 Autumn Hollow Farm » Shawl Pins – New! Exotic woods & Gem Quality Stone Inlay! Precious metals, mixed metals & Gemstones! A Link to our sister shop – Peace Fly! 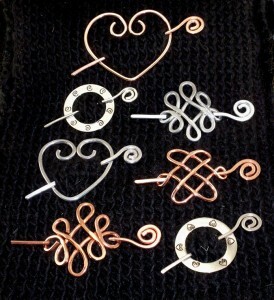 For shawl pins, rings, earrings, pendants & more!